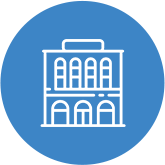 During our 60 years of providing laundry equipment to property owners, we have developed an expertise in equipping and maintaining laundry rooms for hotels, motels, and colleges/universities. 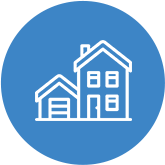 These properties receive extensive usage and require the most reliable commercial equipment on the market along with multiple payment systems. 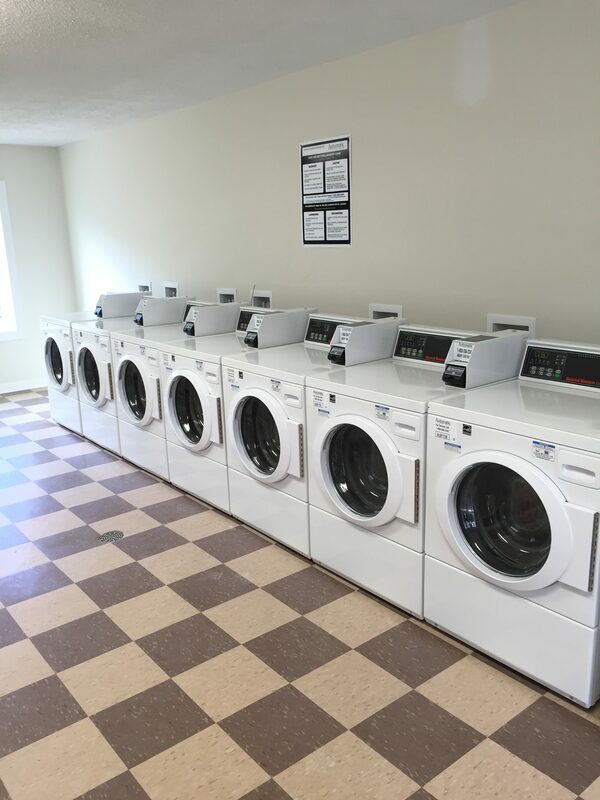 Why not have a state of the art laundry facility with high quality equipment that will not only accommodate your guests but also earn your hotel money? 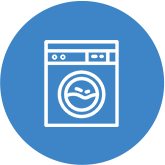 We offer energy efficient Speed Queen and Maytag washers and dryers along with expert service to keep your guests satisfied. Whether you need one laundry room or multiple, we can install and maintain your hotel laundry room washers and dryers. Contact a member of our sales team to learn more. 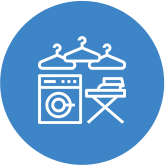 With laundry rooms in multiple campus buildings, we cater to the unique needs of college/university students and the staff responsible for the laundry rooms. What sets us apart? 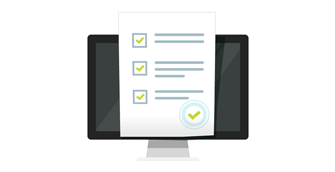 Ask us about systems that include alerts to notify students when machines are available and their wash has been completed. 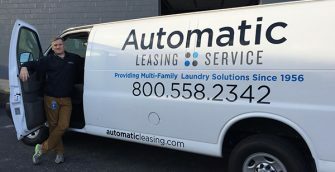 Let Automatic Leasing handle your student’s dirty laundry!